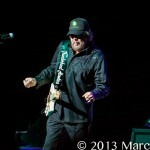 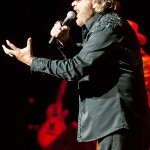 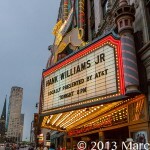 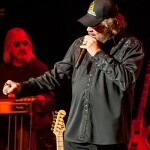 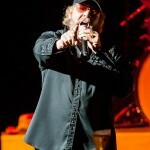 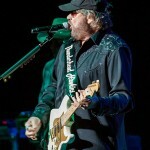 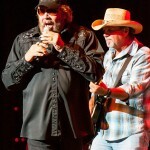 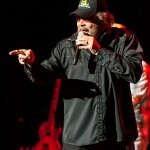 Hank Williams Jr schooled his rowdy fans at the Fox Theatre in Detroit, MI Friday night with some good ole’ country rock. 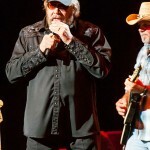 Hank bleeds the pure southern sound that formed country music. 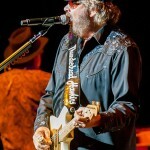 The man that has graced my TV every Monday night took over the Fox the minute he stepped on stage and shoved a little country right down our throats. 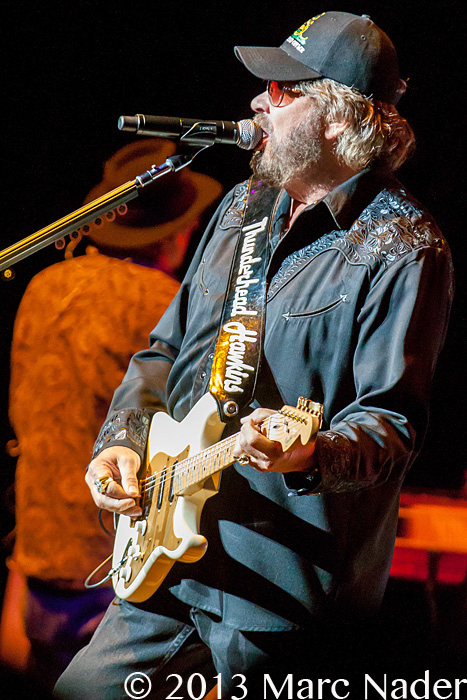 Hank Williams Jr born into music has never strayed from his roots with delivering powerful home grown southern music. 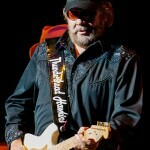 With three Emmy’s and a host of other country awards Hank Jr is what music is all about. 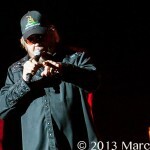 Hank’s 2013 summer tour called “Old Schools, New Rules” says everything about this show. 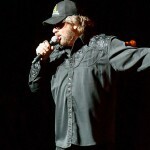 Mr. Williams gave the packed crowd the roots of country music with a new intensity. 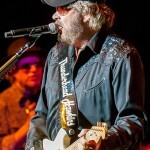 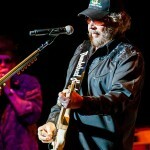 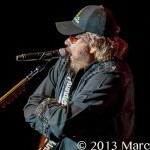 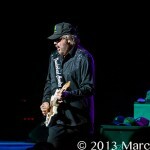 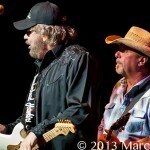 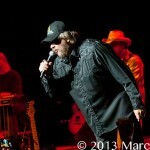 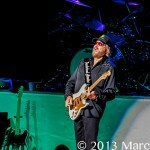 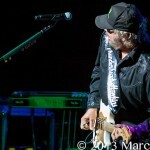 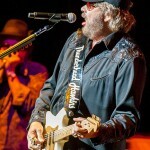 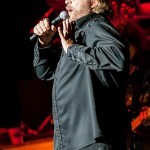 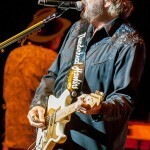 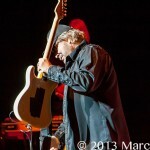 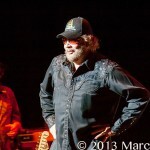 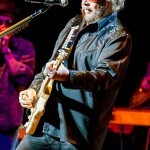 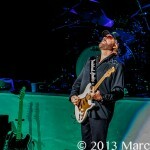 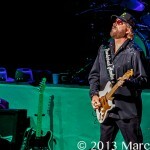 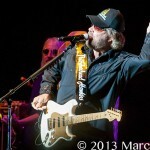 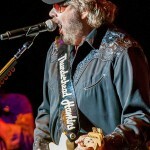 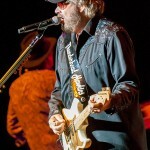 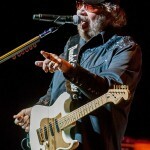 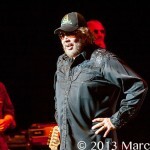 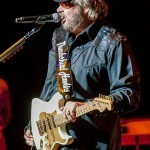 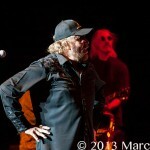 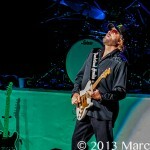 Hank Jr is always a must see show, get out and see the music!